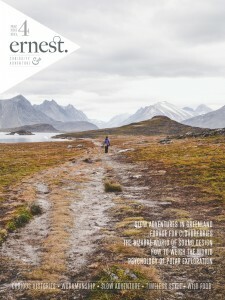 The latest issue of the beautifully-produced Ernest Journal is now out. 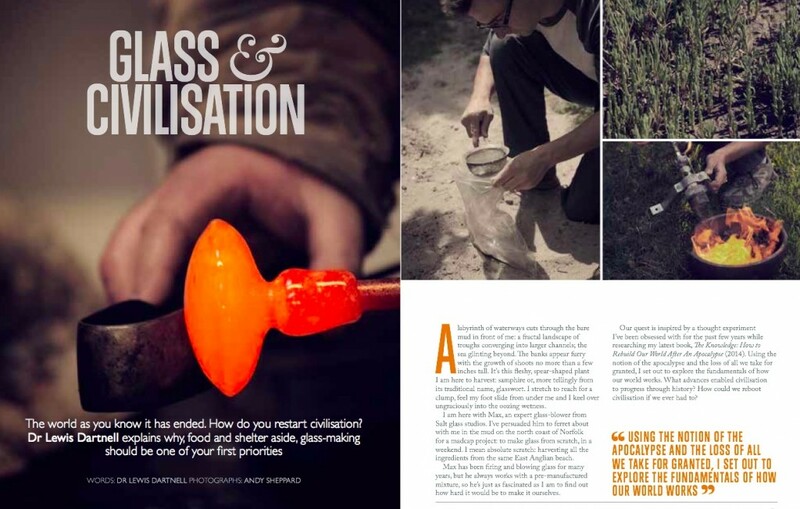 And it includes an article by me on how to make glass from scratch. 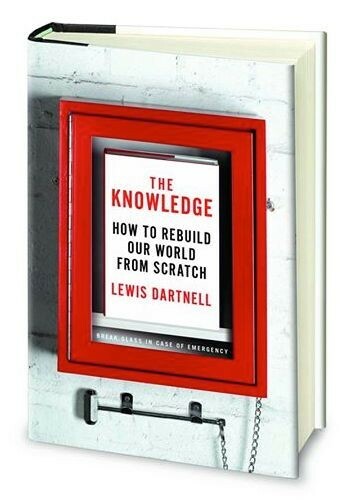 As I explain in The Knowledge, glass has been utterly crucial for the building of our modern lives. We use this wonder material not just for windows and wine glasses, but also for all the tools for understanding how the world works: grinding lenses for the microscope and telescope, making test tubes for chemistry, and the thermometer and barometer for studying temperature and pressure. The three main ingredients for glass can in principle all be collected off the same beach — sand for silica, seaweed for soda, and chalk, coral or seashells for lime — the ultimate Robinson Crusoe experiment!